Miss Carina Smith of Accrington Road, who was charged with being in breach of section 46 of the Environmental Protection act 1990 also failed to appear in the Blackburn trial, but was found guilty in her absence by local magistrates. In its judgement the court fined the Accrington Road resident £200, with costs of £350 and a victim surcharge of £20. The court also noted that this was Miss Smith’s second such offence. 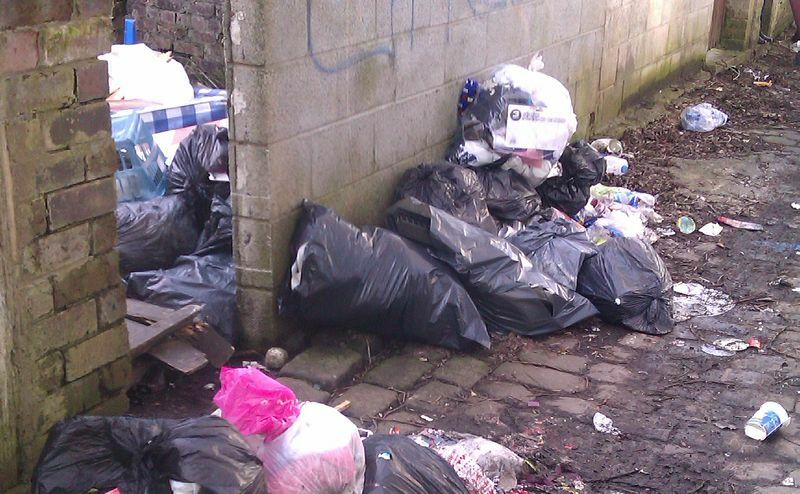 The offence, which dates back to March of this year, saw council officers find household waste strewn at the rear of the Blackburn property and in the back alleyway.